50-90% profit per card. If your card order is over 1000 cards we will contact you once we receive your form. It's a simple sell. It's easy to explain how it works. This increases your likelihood of getting a donation. 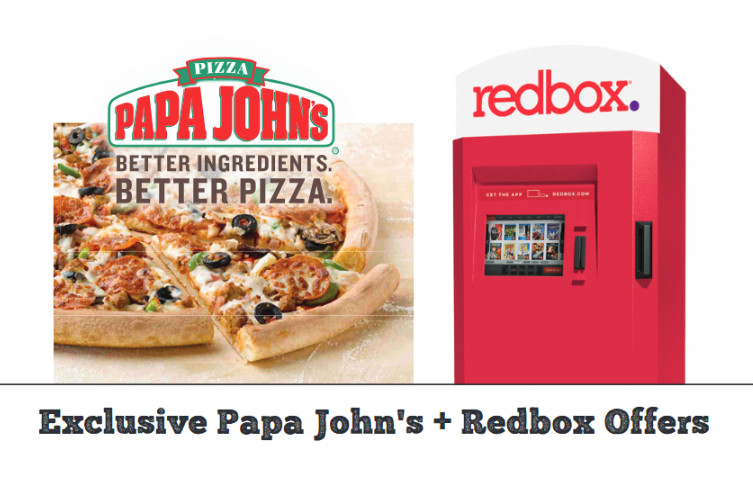 Use the redemption codes found on the back of your card to redeem your pizza and movie discounts. Yeah it's easy. 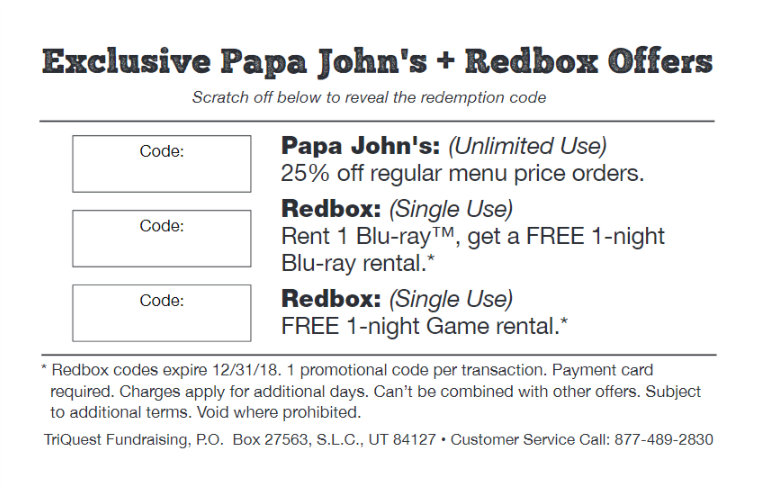 Use the redemption codes found on the back of your card to redeem your pizza and movie discounts. We focus on fundraising so you don't have to.